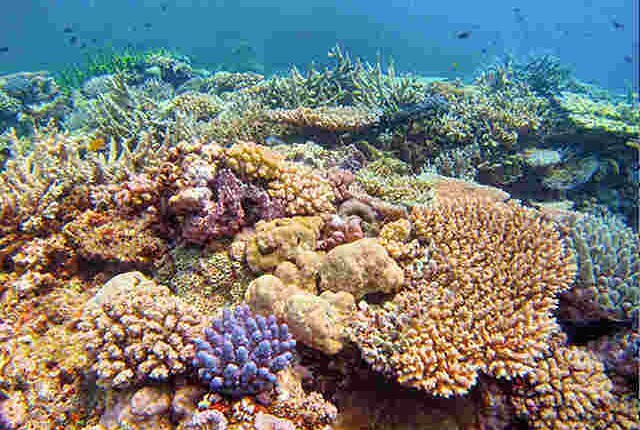 Discover the beauty of Vanuatu’s reefs. 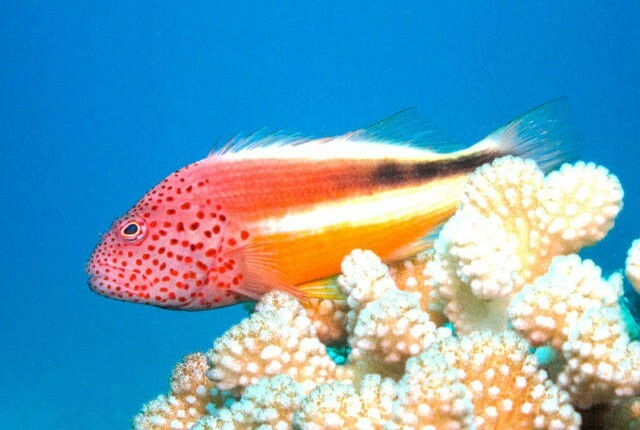 Relax as you swim over the colourful reef fish swimming amongst the stunning coral. Our snorkel Safari takes you out by boat to some of the sheltered reefs of Mele Bay and away from the crowds. A skipper stays on the boat and our local snorkel guides are in the water with you pointing out the best things to see on the reef. 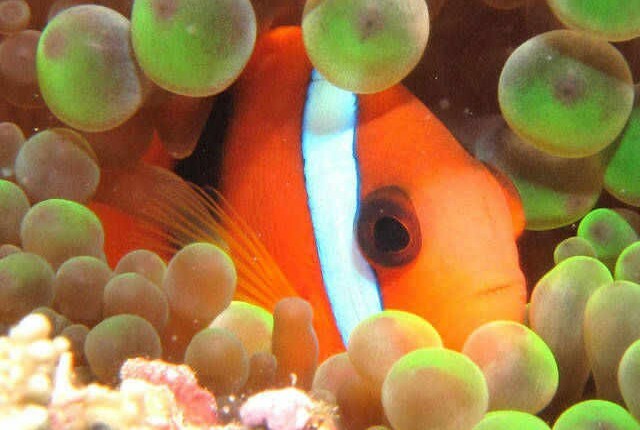 Play with an anemone fish, see the different coloured giant clams and watch the rainbow colours of the fish flash by. Floatation vests and wetsuits are available if required to help you relax as you float about the marine life just below you. Pick up service available at 12:45 pm from city Hotels. All hire gear: masks and fins. Wetsuit and floatation vest. A Snorkel guide accompanies our swimmers, in the water on every snorkel trip. Fresh fruit after the snorkel. Children over 5 years are welcome. Big blue is a well-established diving operation in Port Vila and is a PADI 5 star dive resort. The boat departs from our Pontoon centrally located on the seawall in Port Vila. Local meeting point if not picked up from your Hotel is the Big Blue Office on the seafront next to the Nambawan Cafe.